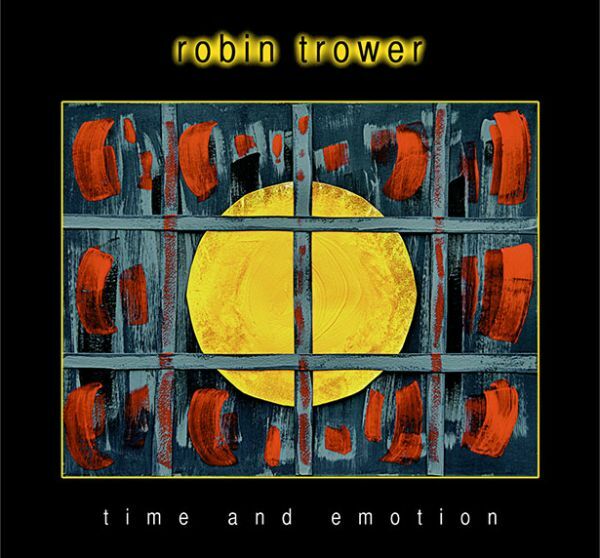 Tickets for Robin Trower’s only UK show can be booked from the 24 hour box office (08444 780 898), through Gig Cartel or the venue website. I can honestly say I don’t know when I have been happier with an album. I feel Time and Emotion contains some of my very best work. Trower’s smooth-as-butter guitar licks, screaming solos and ethereal bluesy vocals keep the listener hooked. Robin has a vibe, a voice and a presence on his instrument that transcends time and space. He plays from the soul and he is as intoxicated from the music he creates as his listeners. If you love electric guitar then you will love this album. It is sly, sleek and soothing at times and rocking and rolling other times. This guy can play. It really is that simple. Robin Trower / Steve Nimmo announce Sept/Oct dates – win Glasgow tickets!